Your One Stop Shop To All Things Luxury! Got my hands on a luxury lifestyle subscription box off late and I'm super impressed with their quality! 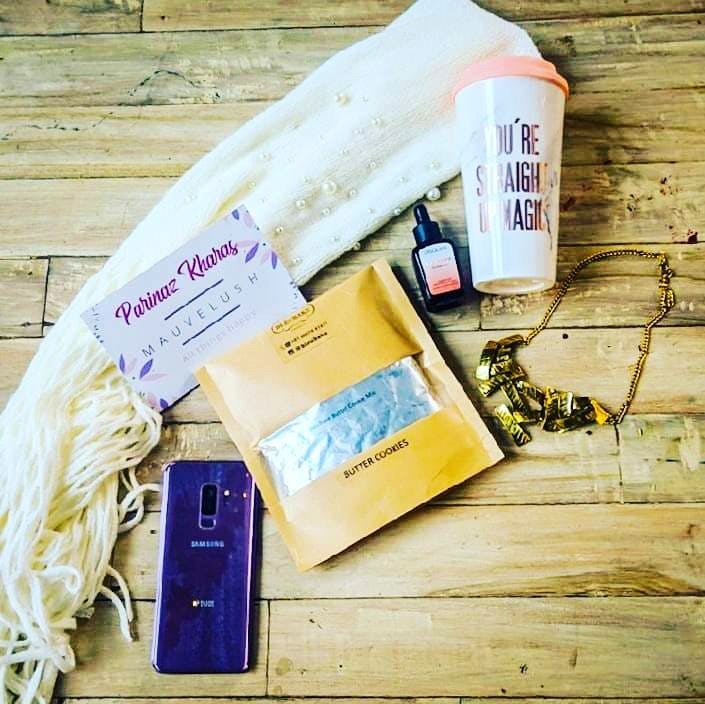 I had a wonderful box sent that contained butter cookies, a pearl white scarf, rainbow glow oil, golden geometric necklace and a marble patterned print tumbler. They offer monthly subscription boxes and are even introducing their special edition valentines day box for men! Catering to needs of all kinds like bulk orders, custom orders, corporate and wedding gifting they are surely your one stop shop for all your gifting needs. Order Mauvelush subscription today!